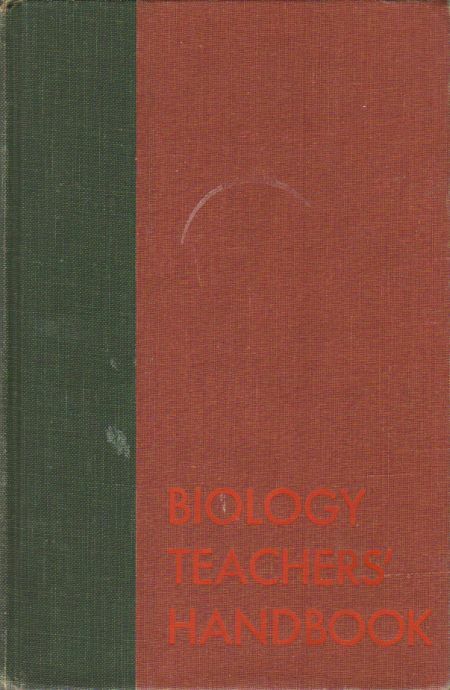 Fourth Printing (June 1964) of the 1963 copyright hardcover. Inside text pages clean and unmarked. Page ends are "soiled" from storage in a dusty environment. Cover bottoms are lightly shelf worn.